The video of my lecture from his Canada tour in January 2015, is now online. I was invited to present the lecture ‘Muhammed (saaw): Kryptonite against Corruption’ in five Canadian cities as part of the United Islam Awareness Week across Western Canada. The video below was taken on 29th January 2015, in the University of Alberta (Edmonton). The Islam Awareness Series of Western Canadian Universities was the third of its kind, and I was invited for the third year in a row by the (very well organised and driven) NYMiNK in collaboration with universities in British Columbia, Alberta, Regina and Saskatchewan, as part of their “Islam Awareness Week” (IAW). 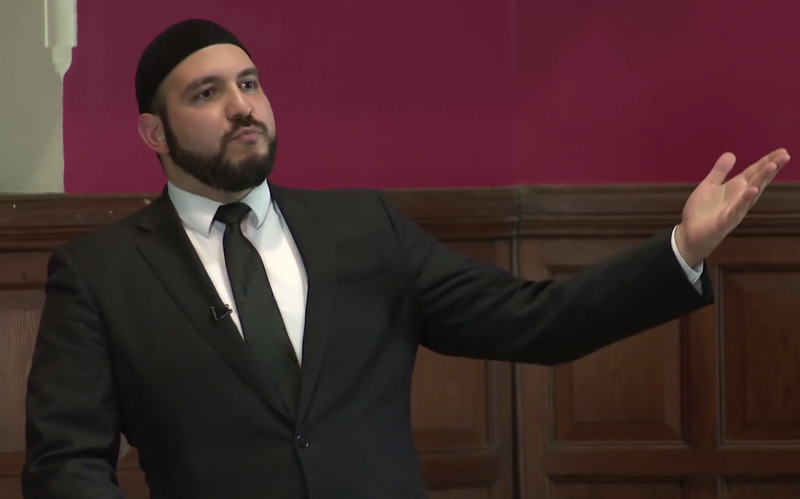 My 2013 lecture series was on purpose of life, and last year’s (2014) lecture series was on Misconceptions against Islam. ‘When Prophet Muhammad (p.b.u.h. )* received revelation from God, he was tasked with confronting a nation which threatened to bring the world to a hopeless state of oppression and inequality. With scarce resources and supporters, find out how he swiftly changed the corrupt ways of the most powerful and influential people and established a methodology to extinguish social injustice for all places and times. He was truly a Kryptonite for Corruption’.